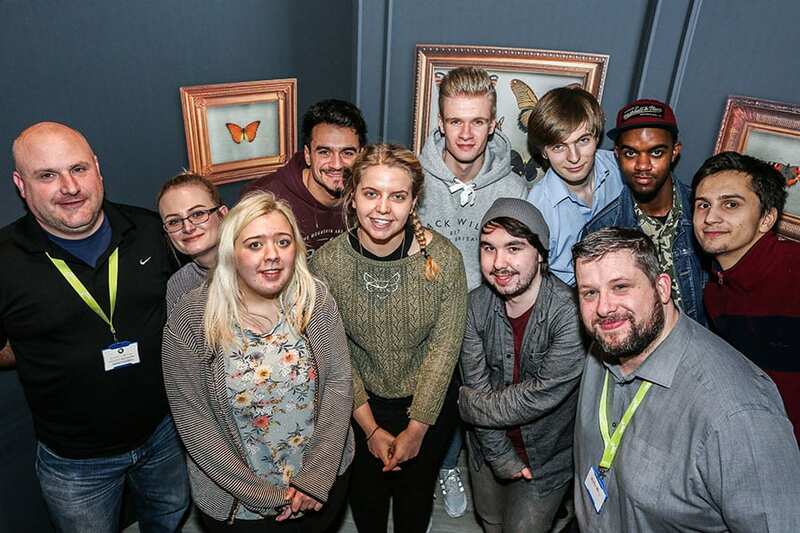 A warm welcome to our first Nettl Cadets who completed day one at the new Nettl Academy. The training programme, based at our Birmingham Business Store, is an initiative designed to help parachute the Cadets into a design career. Every year, thousands of would-be designers leave university facing an uphill struggle to secure a job in the creative industry. With over 10,000 graduates fighting for just 800 jobs, the competition is fierce and talented design hopefuls can find it tough to gain valuable experience. 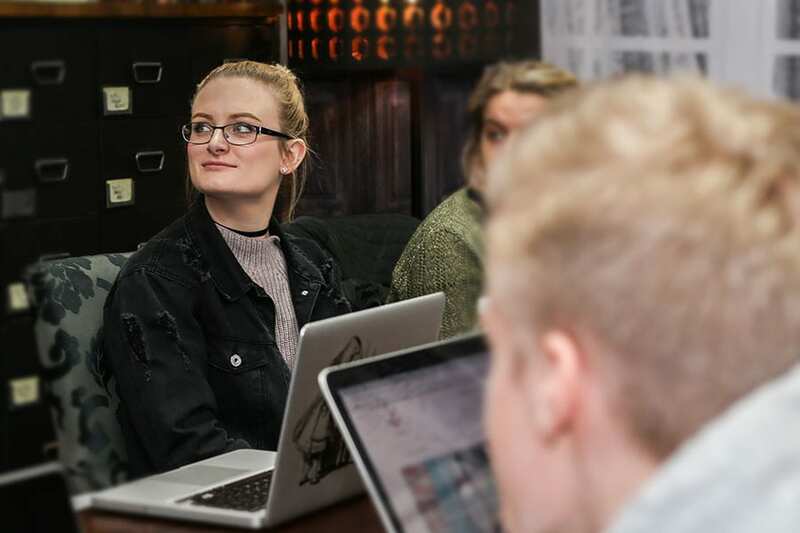 The Nettl Academy is a way for design graduates to gain some experience, get on-the-job coaching and real-world training. This approach benefits both the graduate and the employer. New starters with relevant experience under their belt can hit the ground running and be productive from day one. One of the challenges our Nettl partners face is that they don’t know what someone’s really like until they hire them. They could put them through training just to discover they’re not the right fit. 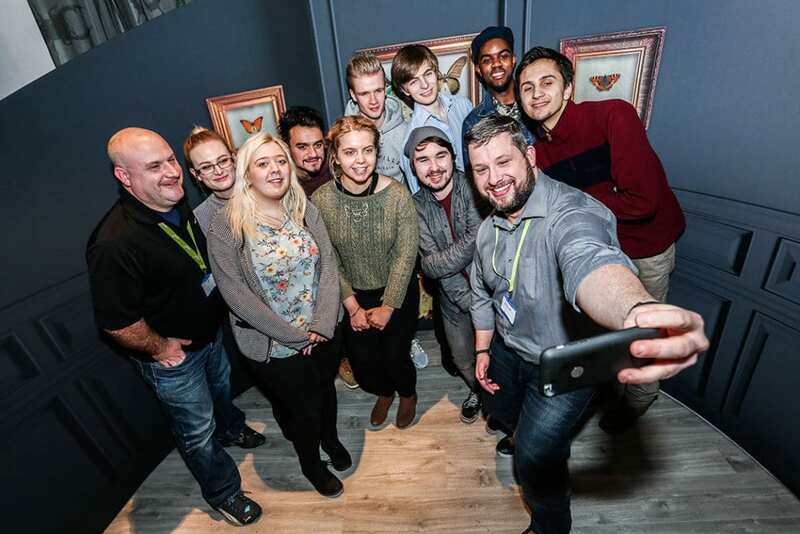 We hope that the experience a Cadet gets from Nettl Academy will not only make them more employable, but create sustainable, long term positions within existing teams. We’ve already had interest from other Nettl studios in our network of 100 locations. We’re always looking for talent and our partners are expanding and recruiting. The first sessions have already been a great success with lots of energy and ideas. The Cadets have shown great potential and we plan to launch a second Academy in Manchester later this year.